This entry was posted in Culture and Society, Quotes. Bookmark the permalink. Powerful words from a science fiction heavyweight. I’ve been thinking and wondering about the role of poetry in a crowded landscape of content. I appreciated your comments at BHP on sharing the shadows and real self online instead of the image-crafting that often happens. I also liked that you mentioned that this idea is not in conflict with letting your light shine. 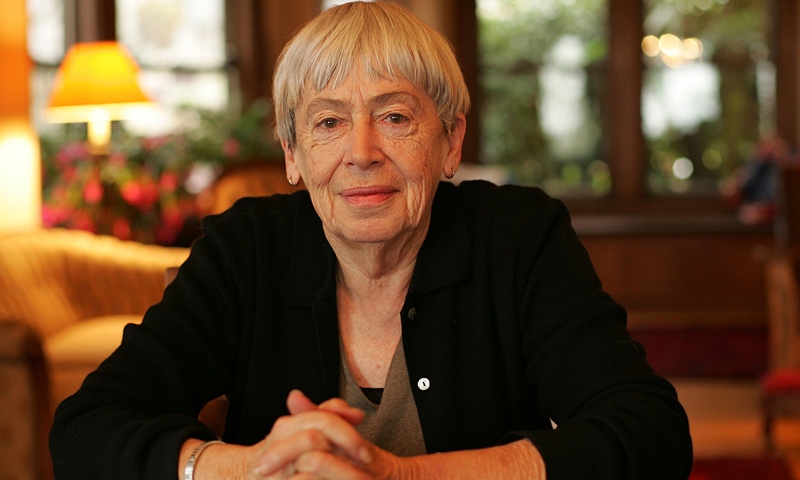 In a similar way as Ursula LeGuin addresses the role of the writer, I’m glad to see that you are occupying the space of authenticity and being a voice for good in the online world.